Everyone wins when they make the choice to switch to luxury vinyl flooring. Why? Because you can have virtually any floor you’d like, all without spending the money you would on natural materials. You get the same elegant look without the high price tag. As an added bonus, you actually get more options as well! 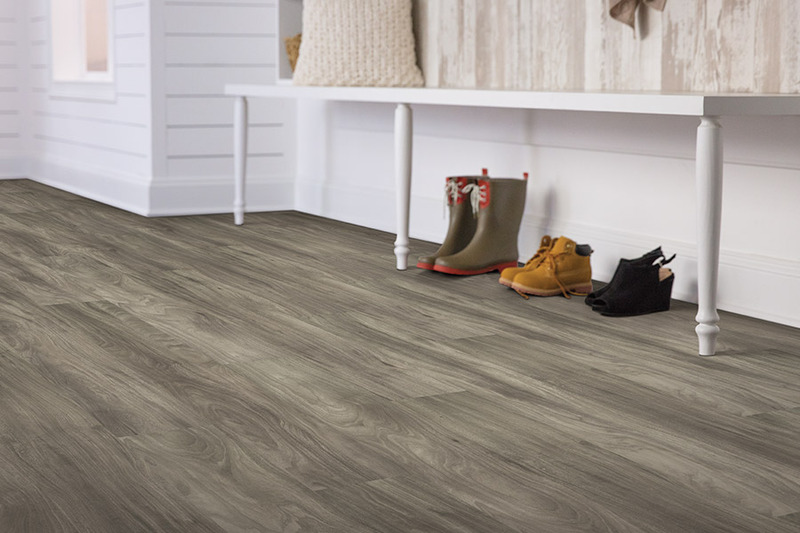 LVT (luxury vinyl tile) and LVP (luxury vinyl plank) give you the real look and feel of solid hardwood, natural stone and even marble. Thanks to specialized 3D imaging that is now a part of the manufacturing process for this flooring; the characteristics are built right in. 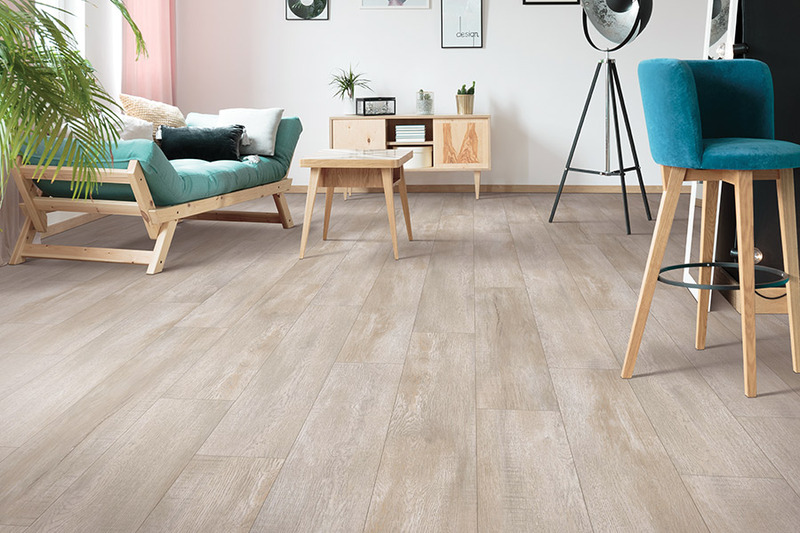 Luxury vinyl that is built to mimic wood comes in planks that are not easy to tell apart from the real thing. With graining and the look of real stain on both domestic and exotic looking species, the only way people will know it’s not the real thing is if you tell them. 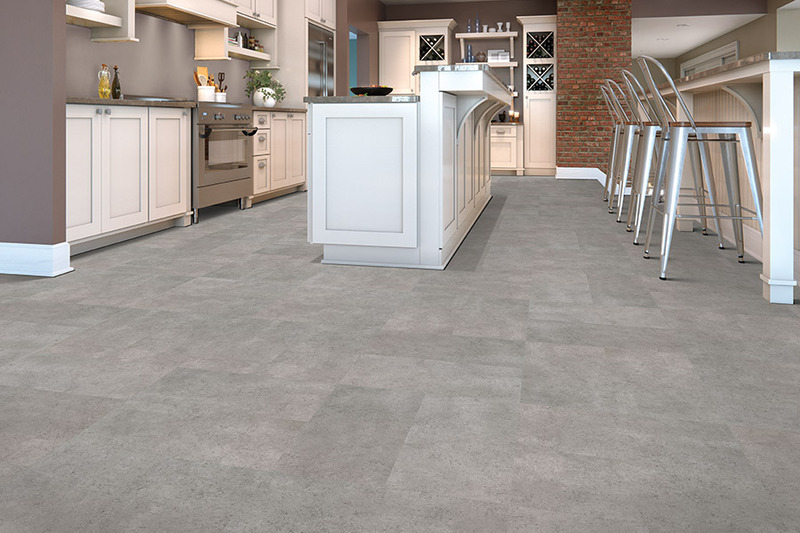 Luxury vinyl that looks just like stone and tile actually comes in tile-sized pieces and is complete, all the way down to the grout used to put the tiles together. They are glossy looking in the case of tile, but rough and knobby if meant to resemble stone or marble. While luxury vinyl easily mimics its counterparts that are made of natural resources, it also has some extra benefits. 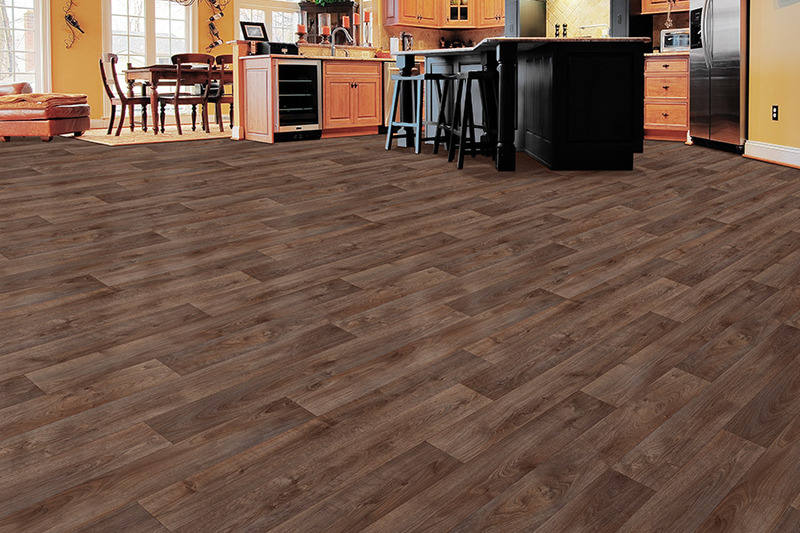 Unlike hardwood, stone and tile, luxury vinyl floors are water resistant, with some even being 100% waterproof. 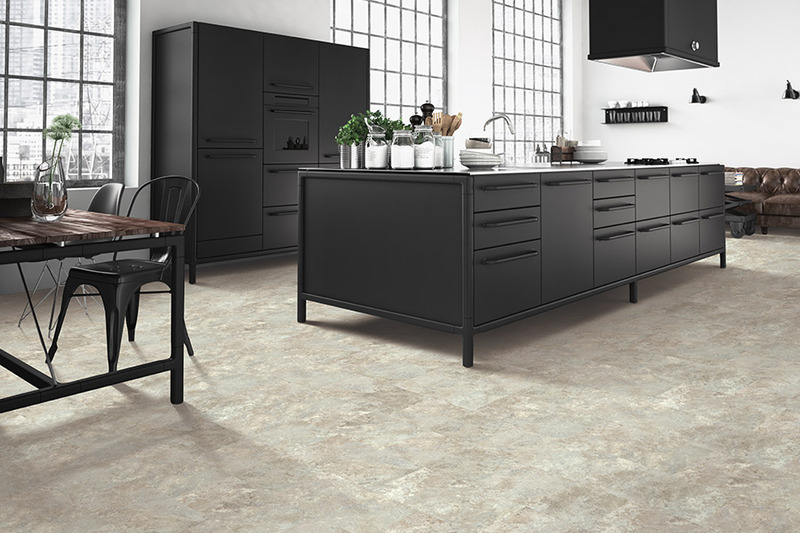 This means LVT and LVP can be used in moisture-prone areas where wood and stone cannot be used. In addition, luxury vinyl doesn’t expand and contract with changes in humidity and temperature the way that hardwood flooring does. You get the same great look without having to worry about climate or temperature concerns. It not only looks great, but it takes a load off your mind as well. 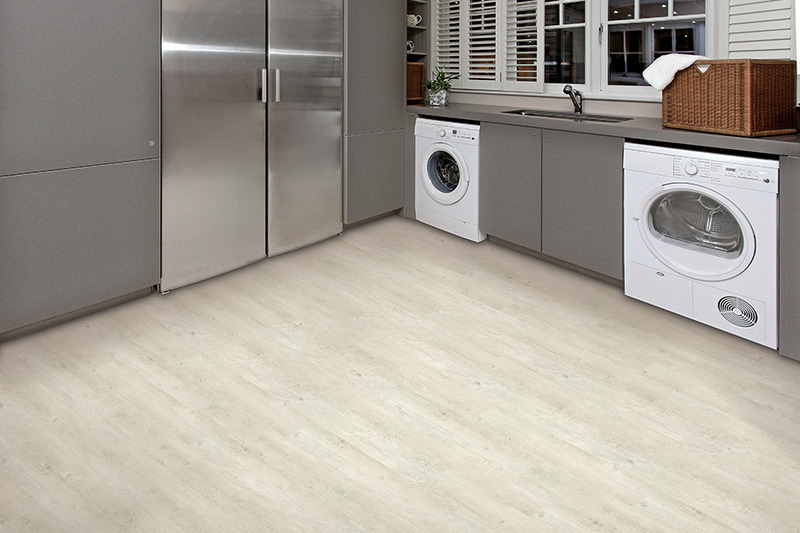 Probably one of the most important features of this vinyl flooring is the fact that it is so easy to clean. 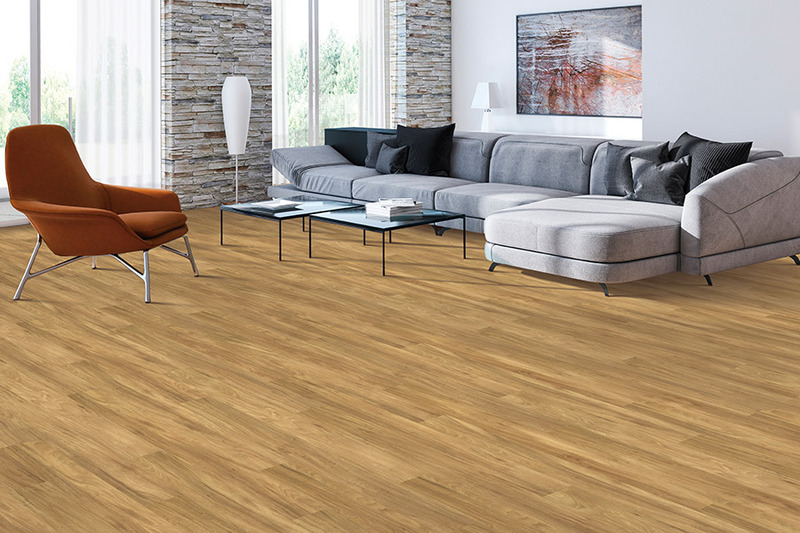 Already resistant to staining and most wear damage, all you’ll need to do is sweep or vacuum and mop regularly, in order to maintain the brand new look of your new floors. If you live in the Belton, Temple, Killeen, Salado or Harker Heights areas, you are in the perfect spot to stop by our showroom in Belton, TX. Surface Source Design Center stands ready to assist you in finding the perfect luxury vinyl for your home.